In 2014, Paradise Seeds launched Nebula ll CBD on a mission to bring natural pain relief to medical users worldwide. 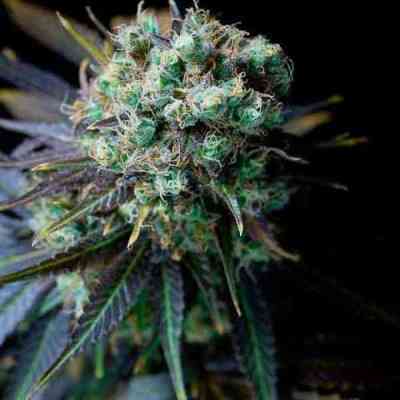 As one of their exclusive medical cannabis strains, it contains higher levels of CBD and less percentage of THC. When Paradise Seeds’ team was researching the development of medical quality cannabis, they came to Nebula, one of their award winning varieties. It was always known that the original beats with a Mediterranean heart; strong and healthy but mellow. For this reason the strain was already a popular choice with medical users. In collaboration with the CBD crew, Paradise Seeds has enhanced its natural personality and altered the cannabinoid profile to create Nebula ll CBD. For many medical users who are looking to grow their own herb for self-treatment, the THC ‘high’ valued by recreational users is often a side effect they do not want. Cannabidiol (known simply as CBD) is the non-psychoactive ingredient of cannabis which promotes relaxation of the body. By using THC in combination with CBD psychoactive effects are suppressed while health benefits are kept. 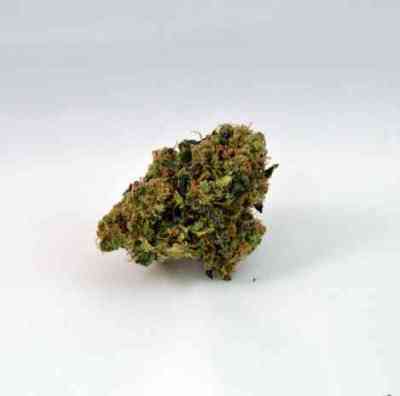 The CBD content in the Nebula ll CBD strain is 7% compared to 7% THC, a 1 to 1 ratio that ensures the user will get all the healing power and the subtlest of head buzzes. With sativa genetics in its make-up, this plant naturally grows dynamically, producing a thick main stem cola and side branches which hang heavy with large and fragrant buds. The resin output is high too, unaffected by the higher CBD share, with even the youngest buds showing an oily coating. Nebula ll CBD is a good all-rounder for growers. It will do well in indoor operations although it has a tendency to shoot for the light and therefore needs some management. However, it responds well to training and is especially effective in a set up such as Sea Of Green (SOG). For the grower who likes to take it outside, this clone has versatility in its genes. It will obviously perform very well in southern regions of the world, but will also delight gardeners further north (as far as the UK, parts of Canada and Germany) who will benefit from its relatively short harvest time (60-65 days) and interstellar harvest potential. The final product comes with a fruity flavor. As for the effect, when vaped, smoked or consumed in an edible form, Nebula ll CBD will provide a welcome relief from many symptoms and ailments that afflict medical cannabis users. Very beautiful and very tasty with great results.